Nowadays, things have become more dependent on smartphones because of the rapid development of mobile technology. These days, booking a room in a hotel or reserving a table at a restaurant from your mobile booking app are no longer a novelty. 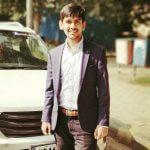 Few years back, booking a cab was a very time taking and cumbersome process and it was also seen that people were not able to reach the destination on time because of not getting a taxi on time. In order to avoid such situation and to make the cab booking a easy procedure, a large number of taxi business owners are giving the facility of online taxi booking service. Taxi apps has made taxi service a hit in this competitive world. If you are tired of high rates of taxis, constant taxi refusals or you are in the hurry to be on time for the conference, then don’t worry as now all these things gets solved with a with some tap on the app. The demands of human beings are endless. They will find something missing in already existed mobile apps for taxi. It is seen that most of the businesses do not give their services to over 50 to 60 km range across the city, whereas some do not have an option of giving comfortable rides to sick people. This means that you are required to consider these points so as to engage more customers. If you want to stand apart from others, it is important for you to make your app unique. In this regard, you can take survey in order to know the needs of people. Happy clients are the success mantra of every business and thus, it is important for you to analyse the behavior of customers. If they are facing any kind of disappointment, then it should be your topmost duty to make your app good for users. Before developing an app, it is important for you to stay updated with the latest trends in the market. This will help you to come up with an amazing idea. In addition, by knowing about the market, you will get to know about opponents and clients as a result you will be able to choose the best development strategy. Developing an app is not a cake walk and if you think that you can’t execute the idea properly, then you should take the help of renowned developers of the best app development company. Thus, you need to look for the most trustworthy and an experienced company. The company you choose for taxi app development should follow a customer-centric approach and an app should be able to delight your clients. Moreover, the team members should have clearly defined specialities and know how to work in synergy in order to keep all aesthetic as well as technical challenges at bay. 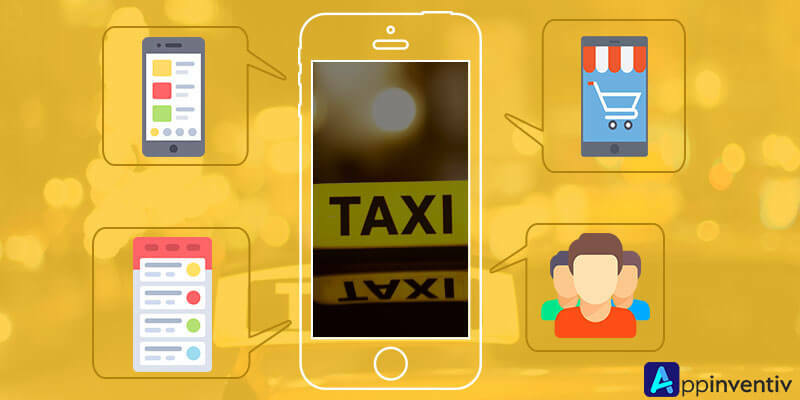 Taxi app development offers ease of booking, lower rates and digital payment options. Developers at Appinventiv Technologies are proficient in developing taxi service app that can meet your requirements precisely.